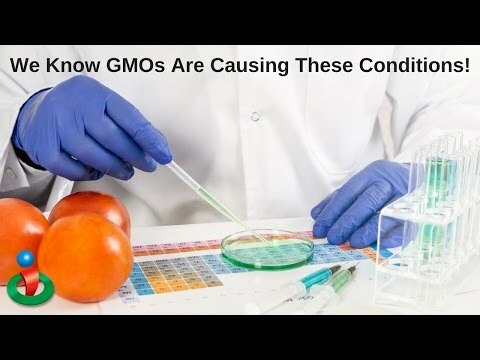 Mr. Jeffrey Smith is a leading consumer advocate for non-GMO options. He is also a bestselling author of the top rated book on health dangers that stem from genetically modified organisms. 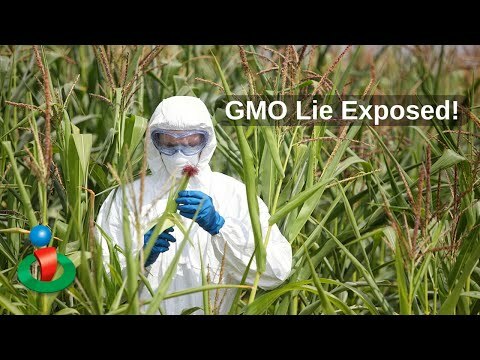 Mr. Smith is the author of Seeds of Deception: Exposing Industry and Government Lies about the Safety of the Genetically Engineered Foods You're Eating and Genetic Roulette: The Documented Health Risks of Genetically Engineered Foods. Smith continues to lecture all over the world and is a popular guest on a number of different radio and television shows. He's currently the executive director of the Institute for Responsible Technology and producer of the films Hidden Dangers in Kids' Meals and Your Milk on Drugs-Just Say No! For more information, go to responsibletechnology.org or GeneticRouletteMovie.com.